Marketing and publicity are huge for companies nowadays, and one particular field of this industry is under the spotlight. The field in question is Ad Tech, and it is exploding with resources, investment, and products. Ad Tech refers to the technologies enabling the programmatic buying and selling of advertisements. Despite being a trend, Ad Tech still needs to be pushed and adapted, in order to further improve. And there are some companies leading the way on this, by developing and deploying their products and innovations. Here are the top 5 startups from this field to watch in 2017. Holding a potential value of $2 billion, this is one of the field’s giants. AppNexus features a cloud-based software platform enabling and optimizing programmatic online advertising, and its servers processed up to 45 billion ad buys per day at peak, last year. This number should be enough to fully understand why this company matters. AppNexus gives web publishers the software tools they need to manage ad space and make more money. 2017 will keep being a busy year for this company, keeping the struggle to reach market dominators Google and Facebook. Specialized in video advertising, TubeMogul was doing quite well, showcasing a revenue growth of 21% to $56.1 million, year-on-year. However, last month Adobe bought this company, “for approximately $540 million net of debt and cash”. With video consumption growing fast, and with a giant corporation such as Adobe behind it, TubeMogul can be huge next year. It will be part of Adobe’s Digital Marketing business, and TubeMogul’s CEO Brett Wilson will continue to lead the team. This startup, a recent arrival in the US market, brings another level of innovation to the Ad Tech game. Working a bit like Uber, StickerRide is an advertising platform and mobile app that puts ads on users’ cars. 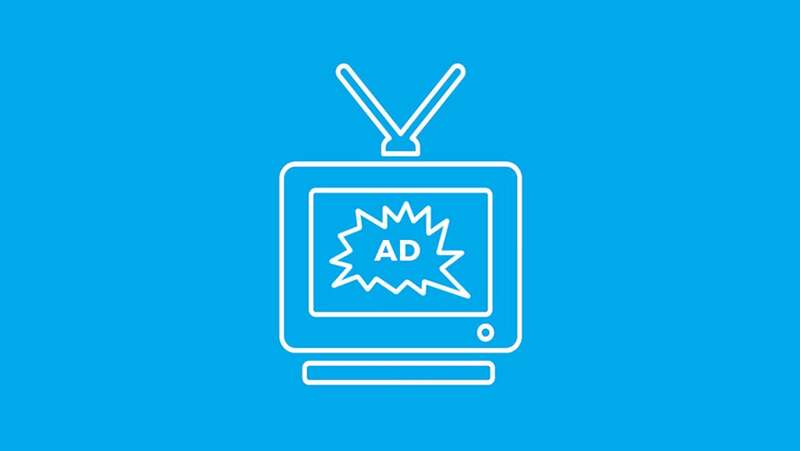 With it, brands get targeted and efficient on-vehicle advertising and, unlike traditional offline advertising, brand managers can control campaigns in real-time and track their advertising effectiveness. For drivers, the StickerRide app adds points per each mile of their journey, and they can take part in quests and flash mobs. These points are what define the earnings a driver gets from the service. StickerRide explores a territory that is mostly uncharted and, after reaching the United States, 2017 should be a year of expansion, both geographically and in revenue. Other than Los Angeles, the company also opened new offices in London and France. This service has already attracted 88,000 drivers and performed advertising campaigns for big brands like Marvel, Warner Brothers, Lukoil, Michelin, and others. Last April, StickerRide raised $3M in investments from Winter Capital. This Australian company is at the forefront of advertisement targeted at mobile devices. Just recently, Big Mobile partnered with Sweden’s Widespace, in order to create a new and innovative product, at least in the Asia-Pacific and Southeast Asian regions. This product harnesses the technology of Widespace’s Summit platform, driven by a self-learning algorithm. It uses more than 200 parameters to predict, in real-time, which are the ads users will like most, serving them in less than 25 milliseconds. This entire platform is surely innovative, adding a flavor the industry lacks, and 2017 should mark its affirmation.